1. Bright light means blooms. Your violets must have bright indirect light for most of the day to flower. Not getting enough light is the reason most violets don’t flower. Try moving them to a brighter spot or closer to the glass. In the northern hemisphere, southern, eastern or shaded west light is best. 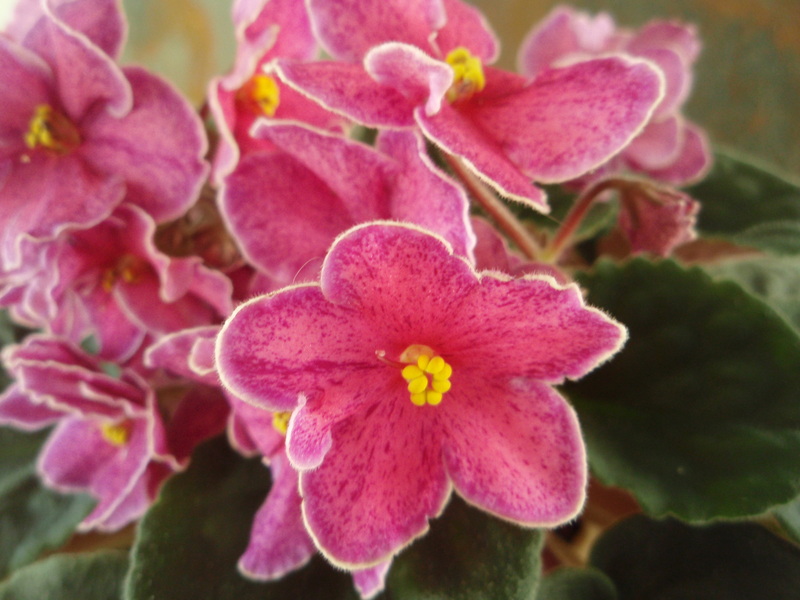 If you grow plants under light, African violets are an excellent candidate. 2. Feed your plants often. If you aren’t getting enough flowers despite getting good healthy growth with medium-dark green leaves, you probably need to feed you plants. There are plenty of good cheap African violet foods that will help. It is most convenient to make up a gallon jug of plant food mixed with water and use this intermittently to water your plants. 3. Small pots, big plants. African violets like to be under-potted. You can grow large plants in nothing bigger than a 4″ pot. Of course the pot size will depend on how big the root ball is. The amount of foliage or spread of the leaves is irrelevant! But these plants do a lot better when pot-bound. 4. Pot often. Most African violets purchased off the shelf are in cheap peat mixes. 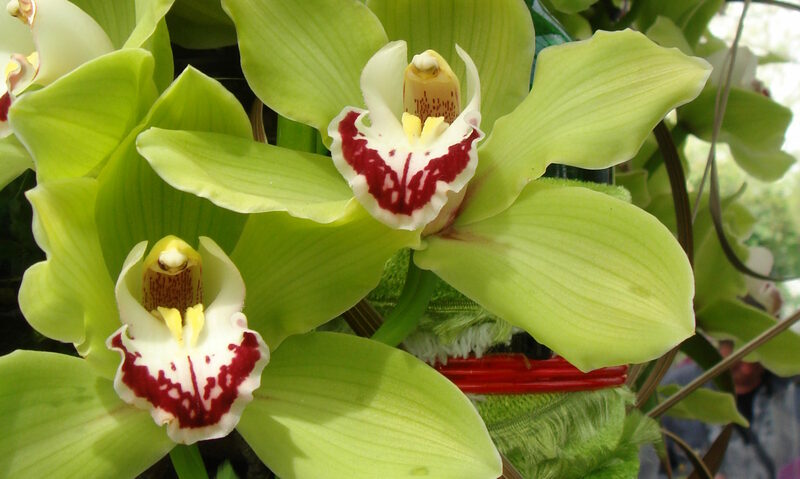 As soon as possible, report your plant into a quality houseplant mix, or make your own blend with 1 cup of peat/soil, 14 cup perlite and an optional 1/4 cup vermiculite or charcoal. Re pot your plan every 12-18 months or whenever the mix appears to be stale and compacted. 5. Remove dead flowers. As flowers fade, begin to remove them at the base. Sometimes flowers will be produced on branching stalks, with one branch coming into bloom while the other is fading so be careful not to break off a stalk that is still blooming. 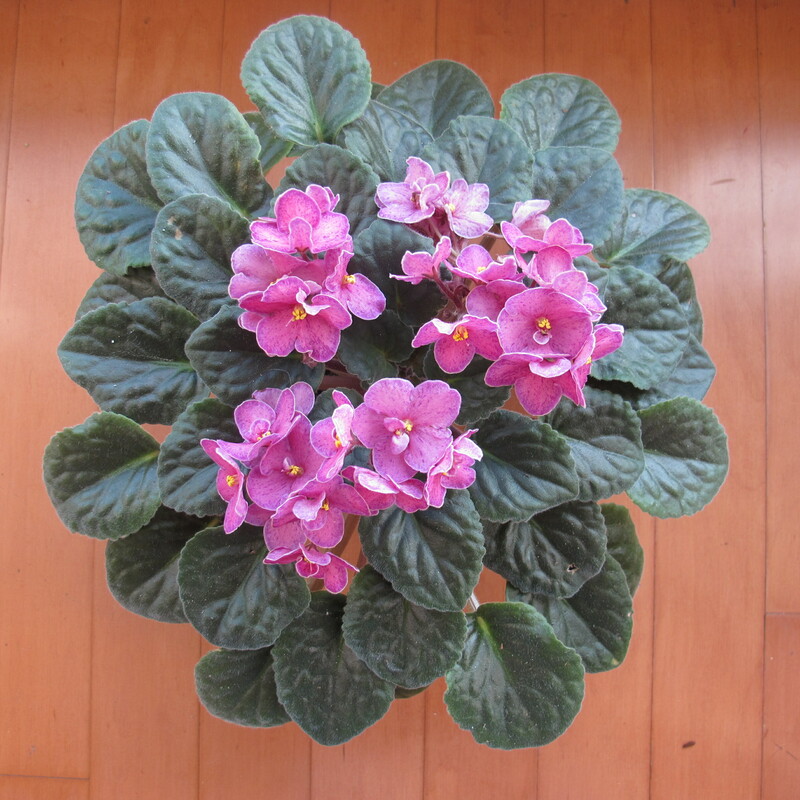 This is a good time to mention that African violets tend to produces blooms in flushes, often taking a rest between bloomings. Lovely little checklist, I’ll be printing it off for reference. Thank you!